plate - Mahana plate courtesy of Steve Clayton !!! 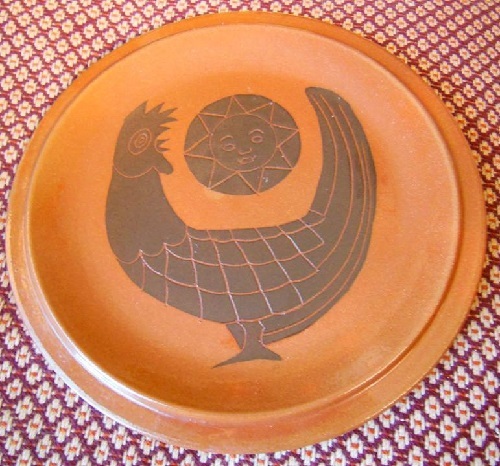 Yay at last we can add this Mahana plate to the site courtesy of Steve Clayton !!! 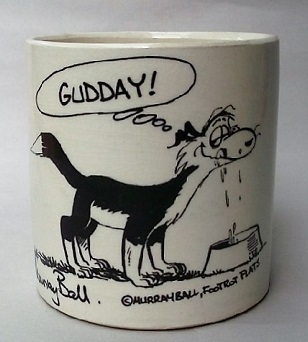 It appears to be made of earthenware clay and is very tastefully done. 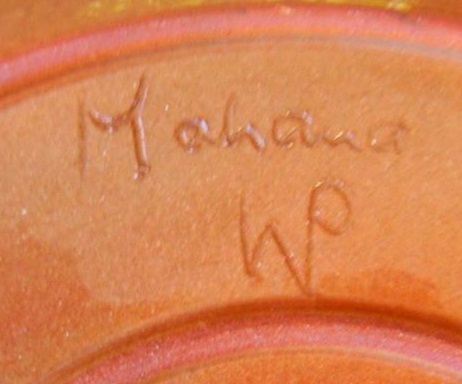 How interesting to see that it has the WP Waimea Pottery mark scratched on as well.